We’re on your side. Don’t just rely on your insurance company to compensate your medical bills, lost wages and expenses when you are injured in an automobile accident, motorcycle accident, slip and fall, or other accident in Michigan. Contact Cochran, Kroll & Associates for a free consultation and learn how our experienced Auto Accident Attorneys in Michigan can help maximize your benefits. We can help. Are you or a loved one the victim of an injury (or fatality) caused by a doctor’s mistake or a hospital’s preventable medical error? Filing Medical Malpractice claims is exceedingly complicated due to government regulations and the court system. 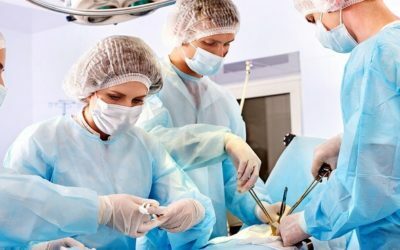 Michigan Medical Malpractice lawyers Cochran, Kroll & Associates are experienced and uniquely qualified to help you navigate the complex process and seek compensation. You do have rights! Cochran, Kroll & Associates are skilled Michigan Workers’ Compensation attorneys dedicated to representing individuals who have suffered catastrophic losses as a result of injuries sustained at work. Our leading worker’s compensation attorneys can help you receive the medical care, lost wages, retraining, rehabilitation, or death benefits that the law entitles you. With more than 25 years of experience helping our clients get the compensation they deserve, Cochran, Kroll and Associates will uncover the truth. 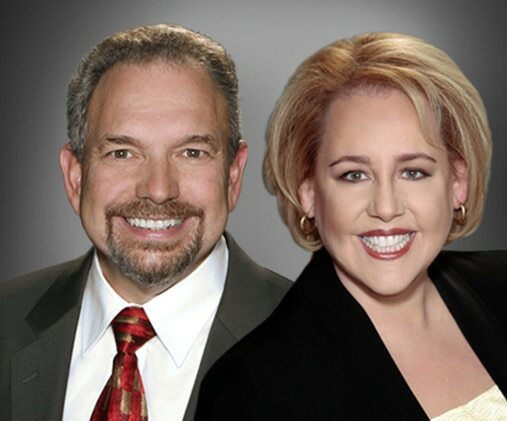 Read what Cochran, Kroll & Associates have to say about topics in the news that may affect you. 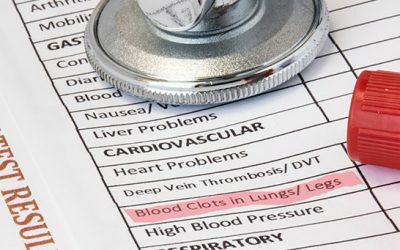 Recent studies conducted by the FDA have proven a medical device may be more life-threatening than life-saving. The inferior vena cava (IVC) filter is a medical device meant to capture and prevent blood clots from reaching the heart and lungs. However, design and manufacturing defects have caused the devices to fail and patients to suffer. 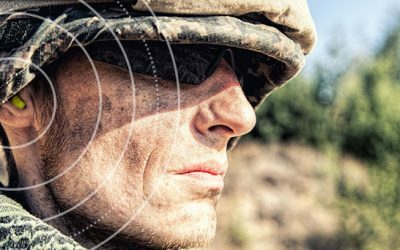 In July of 2018, a lawsuit was settled against the Minnesota-based company 3M for providing faulty Combat Arms™ Earplugs to military men and women who served in Iraq and Afghanistan from 2003 to 2015. 3M agreed to pay $9.1 million to resolve allegations that they knowingly sold defective earplugs to the U.S. Military. In April 2018 the FDA issued an order restricting the sale and distribution of the Essure permanent birth control implant manufactured by pharmaceutical giant Bayer. “This is another case where medical device manufacturers must accept responsibility for harm resulting from the use of one of their products,” said Medical Malpractice Attorney and Registered Nurse Eileen Kroll of Cochran, Kroll & Associates. Medical Malpractice Attorney Eileen Kroll reveals startling statistics from a USA Today Investigative Report on hospital negligence causing harm to mothers during labor and delivery. Several manufacturers of hernia mesh implants have been facing lawsuits by patients who received the mesh implants during hernia repair surgery. When a hernia mesh implant product fails, serious complications including adhesions, fistulas and infections can develop. 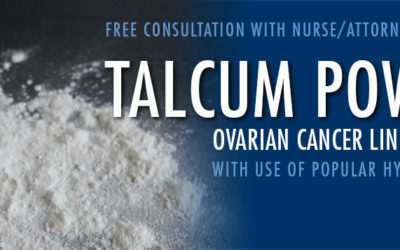 Evidence presented at two recent trials shows that Johnson & Johnson knew as early as 1971 that there was an association between an increased risk of ovarian cancer and use of their talc products for feminine hygiene, but failed to warn consumers of a known potential risk. The Law Offices of Cochran, Kroll & Associates, P.C. is comprised of Michigan personal injury attorneys dedicated to representing individuals and families who have suffered catastrophic losses as a result of injuries, disabilities or death. As the top Michigan accident attorneys in the state, Cochran, Kroll & Associates’ primary consideration is financial compensation. We also realize, however, that the injured victim and their family must have guarantees of future security, including health insurance, payment for wage loss, educational trust funds, etc. Cochran, Kroll & Associates relies upon the significant professional accomplishments of our staff of highly qualified Michigan injury lawyers to work for the best interests of our clients. As personal injury lawyers in Michigan, we put all of our efforts, skills and expertise into obtaining the highest settlement possible for our clients. * Largest Michigan Award of the Year, 2006. Michigan Conduct Code requires that attorneys advise you that costs are the responsibility of the client. Results achieved in one case does not mean that similar results may be achieved in another.